The stockings are hung by the chimney with care. The Christmas goose is dressed and ready for roasting. Your holiday light competition with the neighbors is in full swing. You’re set for a perfect holiday celebration. What could possibly go wrong? From Christmas trees infested with mites to overloaded electrical circuits to frozen pipes that burst just as Santa and his pack come down the chimney, the season presents plenty of opportunities for mishaps. You can have a safe holiday season. 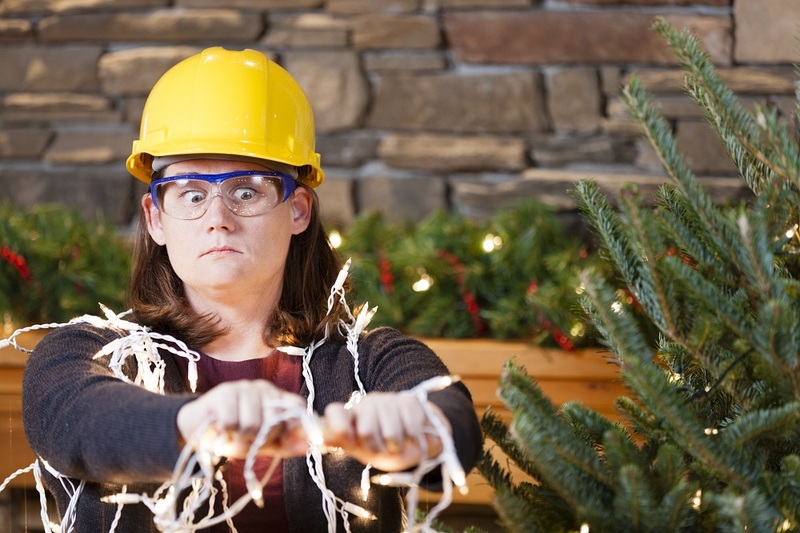 Read our top Christmas safety tips designed to prevent common holiday disasters. Sweep the chimney every year to remove soot and other debris. Remove wall hangings and other decor placed near the hearth to avoid fire started by stray embers. Burn seasoned hardwood to ensure that your fire burns smoothly. 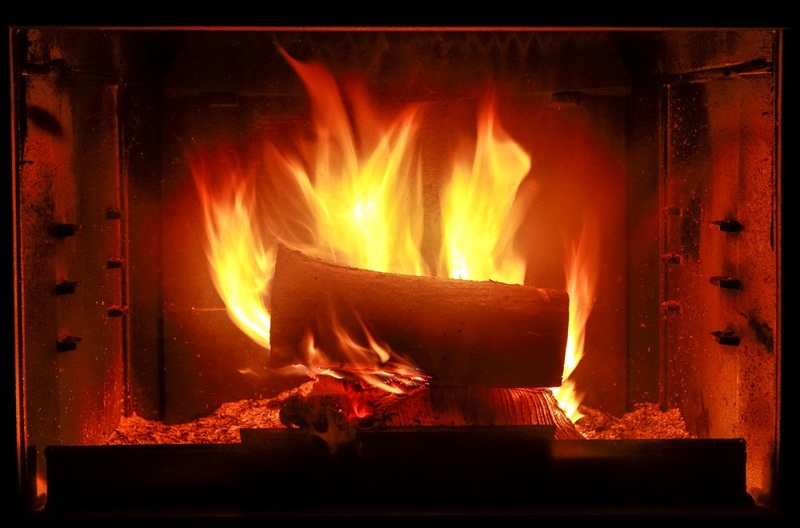 Seasoned wood creates less dark smoke, which builds up in the chimney. Burn small fires. They create less smoke and less heat. Put another log on the fire but do it safely, so Santa can get those presents delivered. Don’t set the tree up near heating vents, especially fresh trees since they dry out faster in a warm environment. Keep the tree watered. You may need to add water daily. Don’t place the tree close to a fireplace and don’t put candles in or near the tree. Use lights rated for indoor use. If you haven’t upgraded to LED lights, do it now. Don’t overload electrical outlets. You can’t plug ALL the lights into the same outlet. Unplug tree lights when you leave the house or go to bed. Property damage from fires started by Christmas trees goes beyond burned decorations and ruined rugs and furnishings. Water used to put out fires causes damage too, so you’ll need to call professionals who specialize in taking care of water damage in Smyrna. Everyone has a funny story about the turkey that burned to a crisp. Or the pie that was forgotten until the smoke alarm sounded. Kitchen fires aren’t funny and they can ruin the holidays. Plug in one appliance per electrical outlet to avoid overheating at the receptacle. Pay attention to what’s going on inside the oven. Be careful when using oil to fry foods. Make sure you keep a fire extinguisher in the kitchen. No one anticipates a holiday kitchen fire but if you’re caught by surprise, you know you can call one of the best water damage restoration companies in Smyrna to repair the damage. We hope you enjoyed reading our Christmas safety tips. Above all, we hope you and your family have a safe holiday season. If you do experience a disaster and need help repairing fire and water damage, contact Integrity Restoration & Remodeling Contractors LLC immediately and we’ll be there to assist.